The holidays are almost here and a Christmas wonderland awaits. Book a heartwarming vacation with your family at one of these iconic destinations! Whatâ€™s better than staying in the fairy village of Santa Claus during Christmas? Experience reindeer sleigh rides, try ice fishing or even go on an igloo tour. And â€“ do not forget to visit Santa's home! Make this magic season memorable by visiting the famous Christmas market of Strasbourg. Every year, this French village hosts 300 stalls that provide a jolly atmosphere for its over two million visitors. 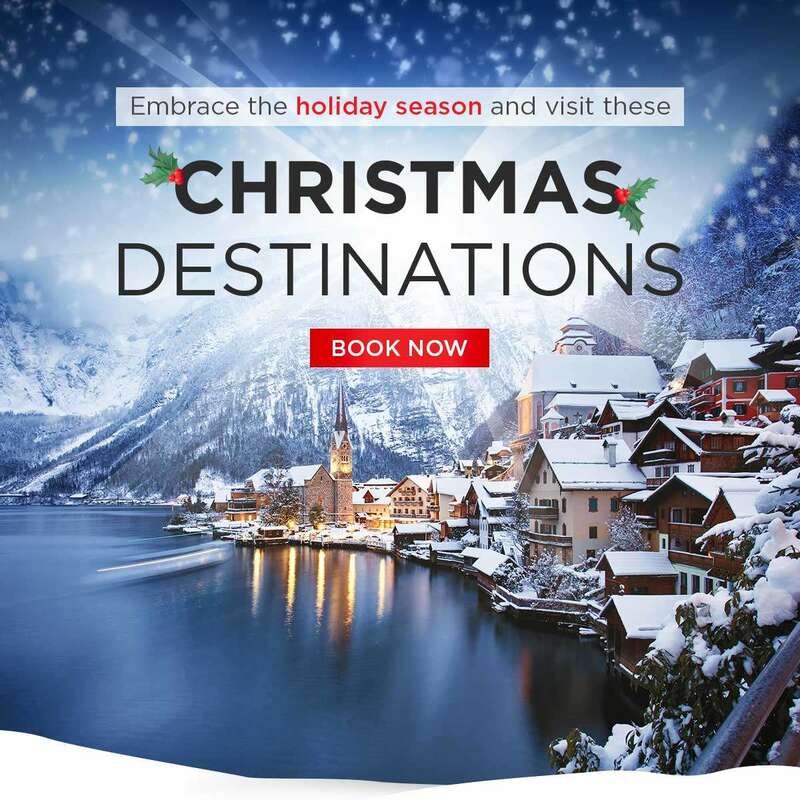 Located in the Tyrol region, this ski resort comes alive during the Christmas period. After an intense day of skiing, explore the seasonal entertainment ranging from ice rinks to special winter shows. Considered a modern-day symbol of Christmas, come and be amazed by the Rockefeller Christmas Tree and its festive decorations, which never ceases to get more impressive every year. So, are you ready to celebrate a memorable Christmas? Previous: [Saks OFF 5th] The Weekend Event starts NOW: Up to 85% off clearance + Extra 40% off coats, cashmere & more! Next: [Gilt] Best-Selling Beauty Under $100. Get ready.